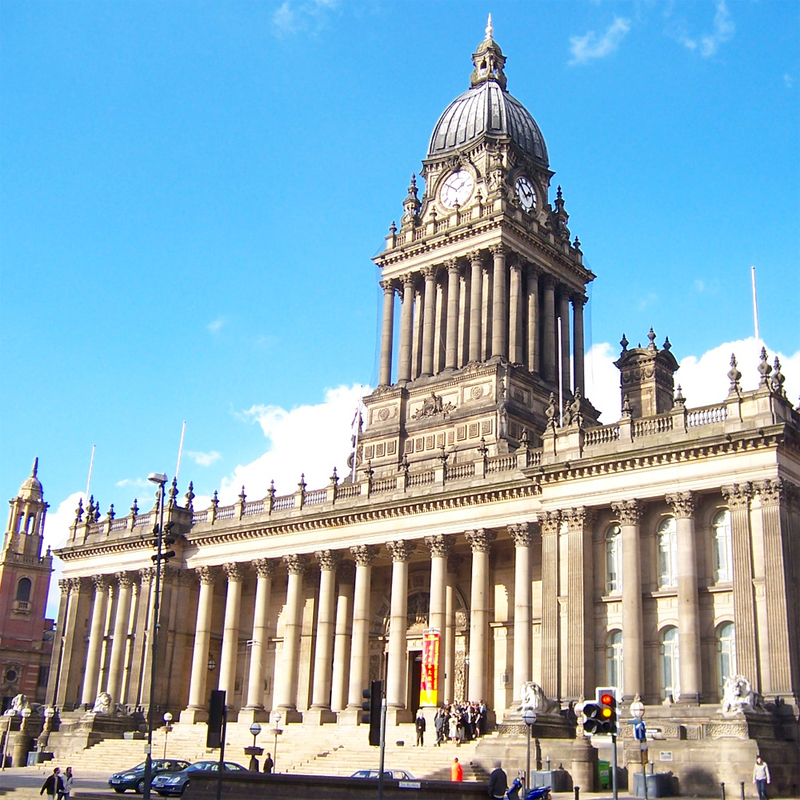 There are few bigger business hubs than Leeds and thats why we find it important to provide our printing services to those that live and work in this area. Printed products, such as letterheads and NCR pads or books, remain at the heart of modern companies so it’s important that you strive for quality. The last thing you want is to send out a letter or hand someone an invoice that’s poor quality, it makes you and your business look bad. Yet with such fierce competition you can’t afford to spend your hard earned profits fruitlessly. Thats’ why we give you that great personal touch, top quality, and cheap prices that the people and businesses of Leeds deserve. As a printer we have decades of experience in both production and design and that’s ultimately why the people and businesses of Leeds come to us for all their printing. Ace Print is a print shop with a legacy, that loyalty should inspire you with the confidence to know you choose right when you choose us. There is very little we haven’t seen before in the print trade and I’d be shocked if you could surprise us. This vast wealth of knowledge not only help with any specific unusually problems that businesses in Leeds may need solving but it also means we can utilise this knowledge in many common jobs. If you’re starting up a business, if you want to know a better way to print your stationery, we can help. Enough businesses of various types have walked through our doors that no matter what business you have in Leeds we can give you solid advice on your printing, point you in the right direction, and hopefully take one more concern from your weighted shoulders. Below you’ll find a list of just a few of the printed products and print services we provide to people and companies across Leeds and all of Yorkshire. Aside from the usual jobs bespoke printing is one of our specialty services that we provide to customers in Leeds. There are any number of unusual use cases for printing that we’re more than happy to try to produce but it’s far from purely industrial businesses printing. The design team here at Ace Print takes a specific interest in the finer points of print production. We can design beautifully elegant, fully customisable wedding invitations and stationary that’s completely unique. It’s the kind of stationery that looks utterly amazing and, the best part of all, our wedding print services are a fraction of the cost of many other printers. Partly because we enjoy doing it so much and partly because we’re experienced enough to know how to do it right. So whether you want large commercial print services or one-off small bespoke print jobs you’ll find no print shop better prepared to serve the businesses and people of Leeds than Ace Print. It’s cheap, it’s quality, and it’s great customer service that listens to it’s customers. We print what you want, what will be best for you. To find out more about our print and design services get in touch today. Feel free to use the quote form below or better yet pick up the phone . We’re always happy to talk to potential customers!